Our newest author is Bonnie Barrigar, author of several books, which are currently in process of being published by Everlasting Publishing. We will keep you updated on the progress of her books, which will also be available through Amazon. 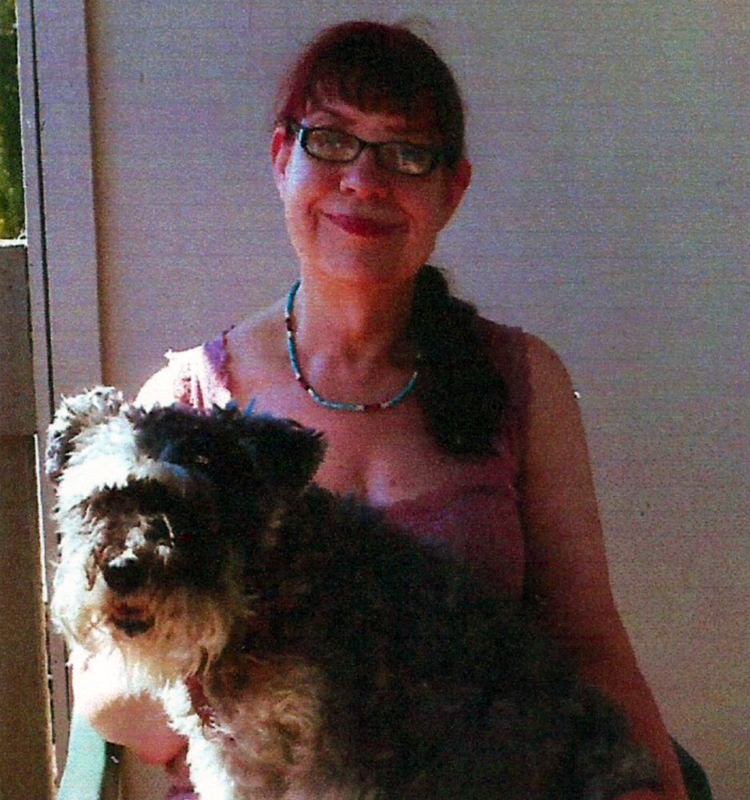 Bonnie lives in Washington state and is pictured here with her dog, Pepper.